Dollar General Corp increased its bid to acquire Family Dollar Stores Inc by 2% to a per share price of $80, or a total of $9.1 billion. Dollar General also said it could turn the takeover bid to hostile and appeal to shareholders directly if the new offer they make is rejected. 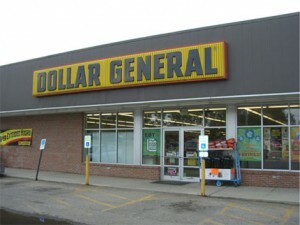 Dollar General has said that it would pay a fee of as much as $500 million for a “break up” if the deal did not pass regulatory guidelines, the reason that Family Dollar cited for rejecting the first offer and opting to instead go for a bid of $8.5 billion from Dollar Tree, Inc.
Shares of Family Dollar were up close to 1% in Tuesday premarket trading at $80.51, which was over the cash offer of Dollar General suggesting that some of its investors held hopes for the higher offer. Rick Dreiling the CEO at Dollar General said in a letter written to the board of Family Dollar on Tuesday that if the board refused to engage with Dollar General regarding the revised bid Dollar General will consider going directly to your shareholders with our superior and persuasive proposal. Dollar General has also said it would be willing to sell as much as 1,500 stores in order to clear the review over antitrust, which are up from the original 700 it had stated earlier. 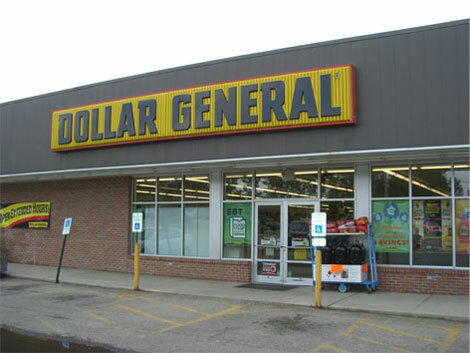 Last week Dollar General said it was committed to acquiring its rival Family Dollar after its original offer had been rejected, saying the deal could go awry due to competition law restrictions. The bidding for Family Dollar has been taking place for much of the past two weeks. When the recession took hold in 2008, sales at dollar stores started to increase. At the time, the stores started to install refrigerators to sell more fresh products, meats and vegetables.